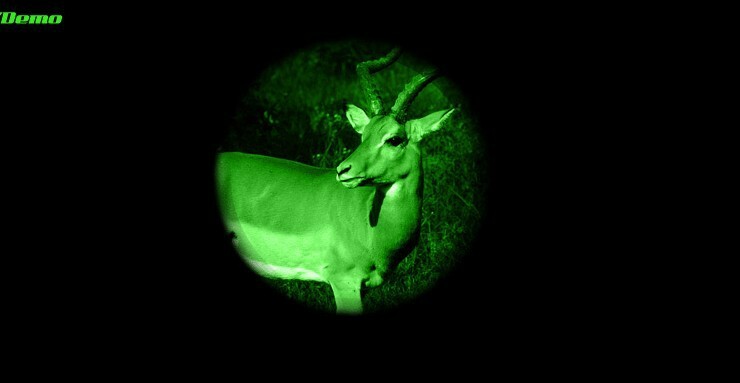 M6 Cheap infrared thermal night vision scope for rifle 4×25 hunting rifle scope with red dot laser – Forsale! 8. Multi-coated optics maximizes light transmission for superior brightness and clarity * Illuminated red and green Mil-Dot reticle, with 5 levels of brightness adjustment for each color. 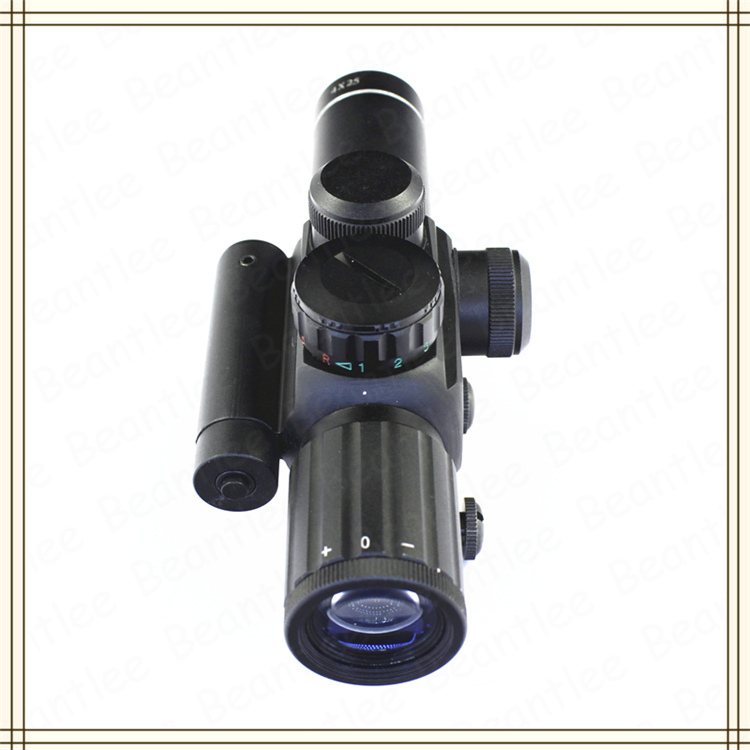 infrared thermal night vision scope for rifle 4×25 hunting riflescope. 9.Waterproof, Ideal for all-weather conditions. 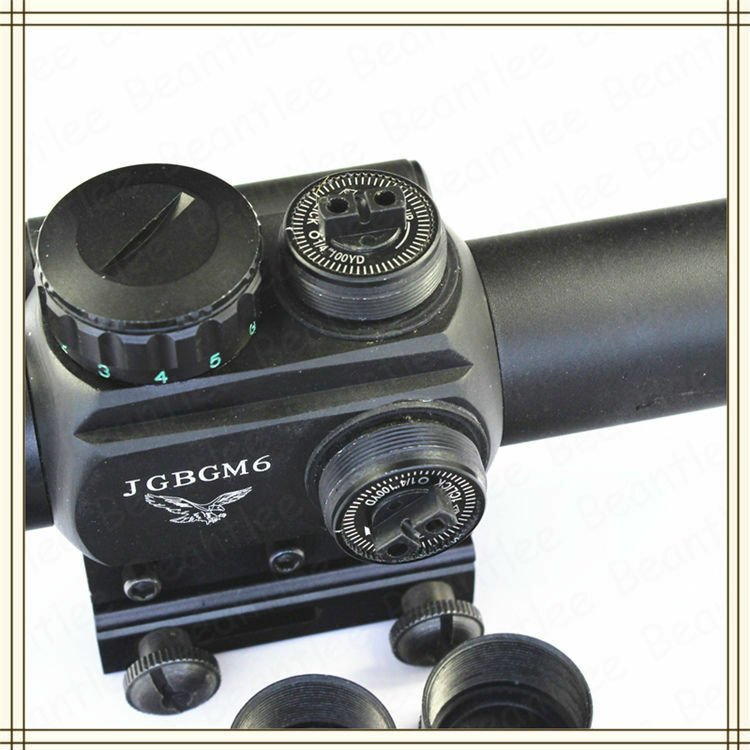 10.Discount 4×25 rifle scope with red dot laser sight for riflescope. 1. Please confirm the receipt of the products after you get the goods. 2. If you have any questions of the products you received, please contact us in time and we will try our best to solve the problems and make you satisfied. 3. 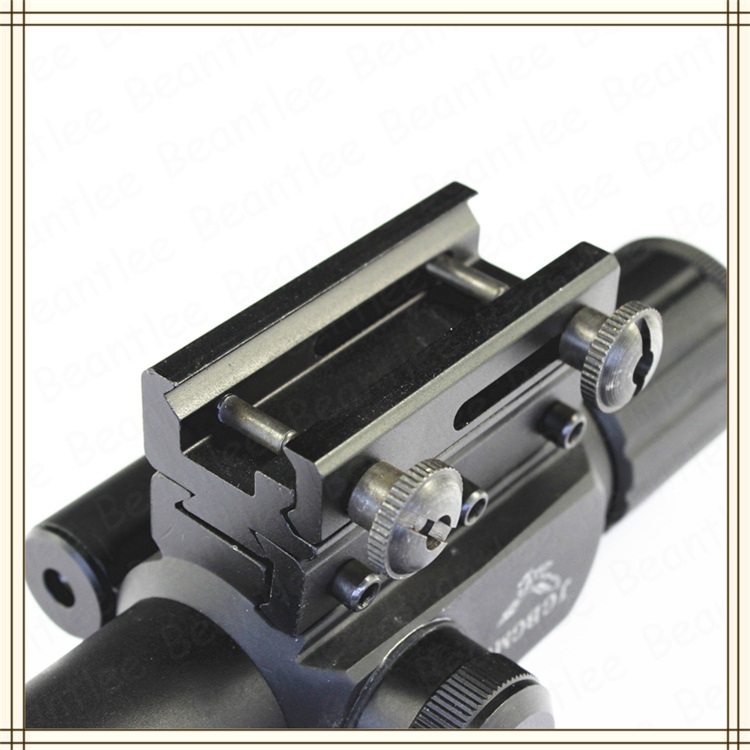 If you are satisfied with the products, please give us the positive feedback.